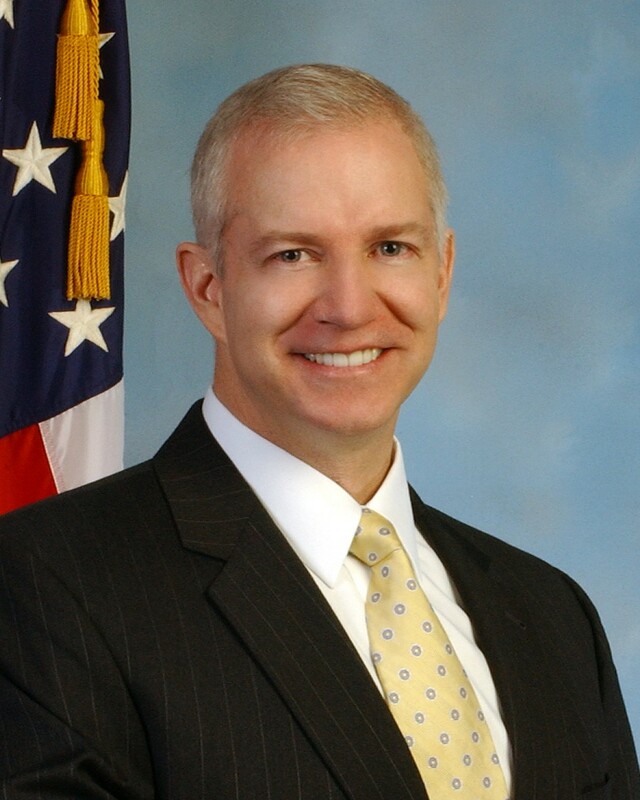 WASHINGTON — Gordon M. Snow, a Detroit native, gets a bump up, going from deputy assistant director of the agency’s Cyber Division to assistant director of the division, which protects U.S. from cyber attacks and high tech crimes. Snow started as an agent in 1992 Huntsville, Ala., where he investigated violent crime, drug, civil rights, public corruption, and white-collar crime. In April 1996, he jointed the Critical Incident Response Group as a member of the Hostage Rescue Team. His assignments included “assessment, protection, and investigative support missions after the bombing of the USS Cole in Aden, Yemen, and the embassy bombings in Nairobi, Kenya.,” the FBI said. In 2001, Snow was promoted to supervisory special agent in the Counterintelligence Division’s Middle East Unit. Two years later, the FBI said, he was assigned to the Detroit Division as a supervisor of the foreign counterintelligence program. He was also the SWAT program coordinator. In April 2005, Snow became chief of the Weapons of Mass Destruction and Acquisition of U.S. Nuclear & Missile Technology Unit at FBI Headquarters. In May 2006, he was named assistant special agent in charge of the San Francisco Division’s San Jose Resident Agency. In 2007, it was off to Afghanistan where was the FBI’s on-scene commander for the Counterterrorism Division. In January 2008, he was named section chief in the Cyber Division and detailed to the Office of the Director of National Intelligence, National Counterintelligence Executive, the FBI said. In January 2009, he was named the Cyber Division’s Cyber National Security Section and the director of the National Cyber Investigative Joint Task Force. About 11 months later, he was named named deputy assistant director of the Cyber Division. Posted: 4/23/10 at 2:57 PM under FBI, Milestone, News Story.